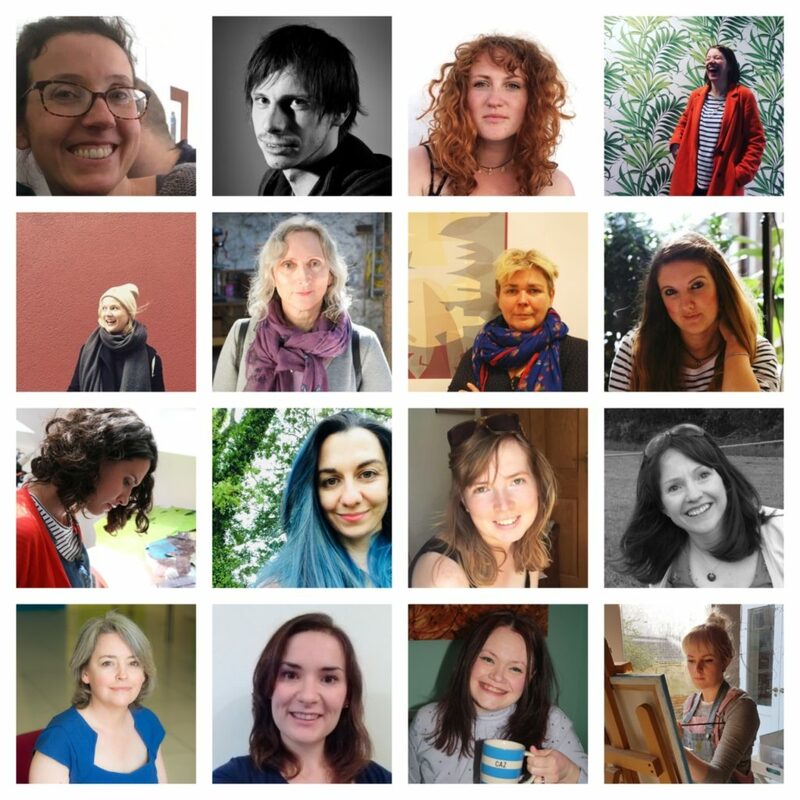 Literature Wales and the Welsh Books Council are proud to announce the names of all 16 writers chosen to take part in our debut Writing and Illustrating for Children course, tutored by Jac Jones and Manon Steffan Ros in February 2019. This intensive course will offer guidance in the craft of illustrating and writing for children aged 3-7, and will hopefully lead to the creation of brand new, original Welsh-language books in the future. The week will include practical workshops, a study of the field of writing for children in Wales and internationally, and readings from visiting writers. The course will end on St David’s Day with an opportunity for the writers and illustrators to network, and pitch ideas to editors from some of Wales’ foremost publishers. 45 strong applications were submitted, and the available spaces had to be increased from 12 to 16 to ensure that as many as possible could benefit from the course. The group chosen is a mix of emerging writers and illustrators looking at creating picture books for the first time, and some who already has some experience. The writers are Anna George, Bethan Jones, Carys Glyn, Gwennan Evans, Llio Maddocks, Mari Siôn, Rhian Cadwaladr and Sioned Wyn Roberts; and the illustrators are Bethan Mai, Leonie Servini, Leri Tecwyn, Luned Aaron, Ruth Jên, Seran Dolma, Sioned Medi Evans and Telor Gwyn.